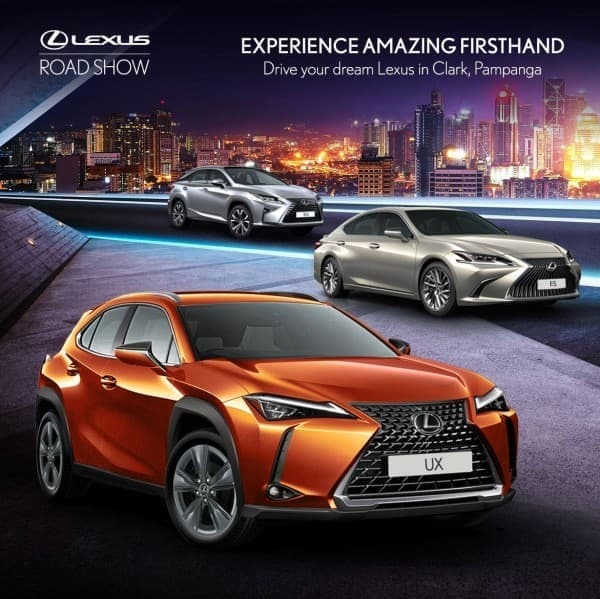 Join us as we bring the LEXUS ROAD SHOW to PAMPANGA on April 26 to 28, 2019. Experience sleek lines, thoughtful features, and world-class technology first-hand at the Midori Park Hotel in Clark, Pampanga. 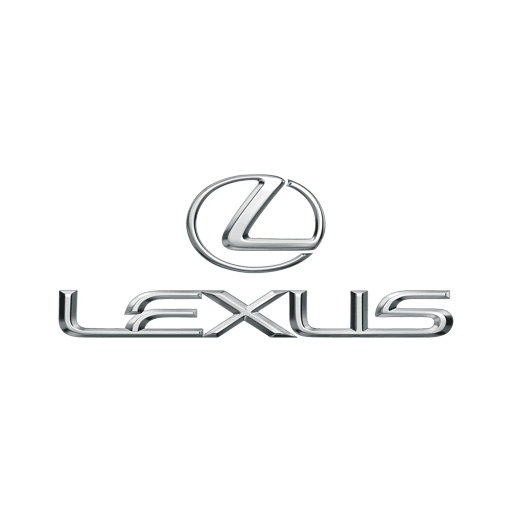 Schedule an appointment now at events@lexus.com.ph or call (02) 856 – 5050.